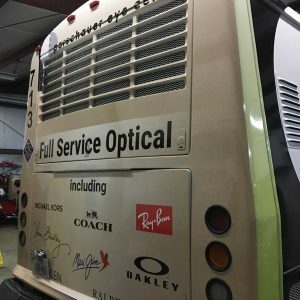 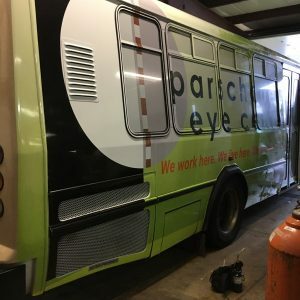 Our New Bus Wrap is on the Move! 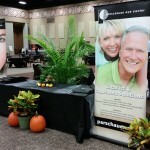 On October 3, Parschauer Eye Center held an End of Season Sale for their patients offering discounts on most inventory. 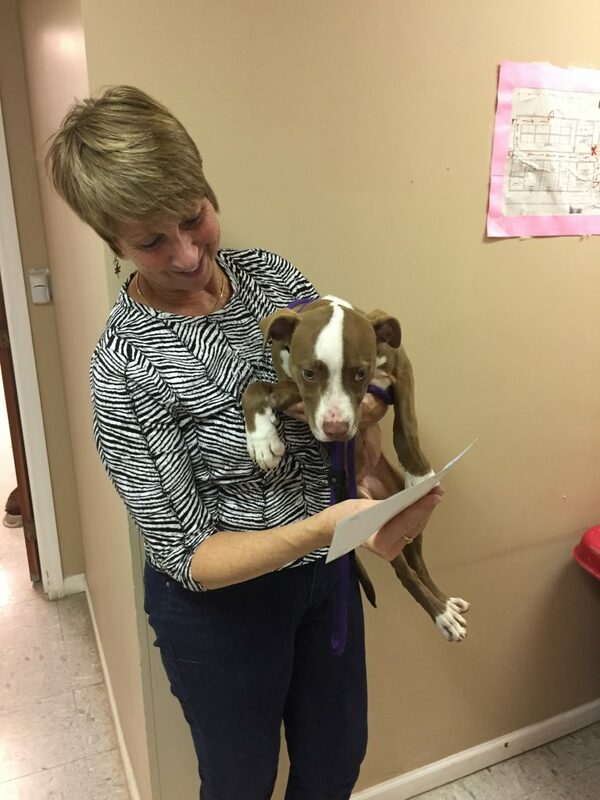 Attendees also had the opportunity to purchase raffle tickets for numerous prizes including Kalahari Waterpark passes, a free massage and local restaurant gift cards, with proceeds benefitting the Erie County Humane Society. 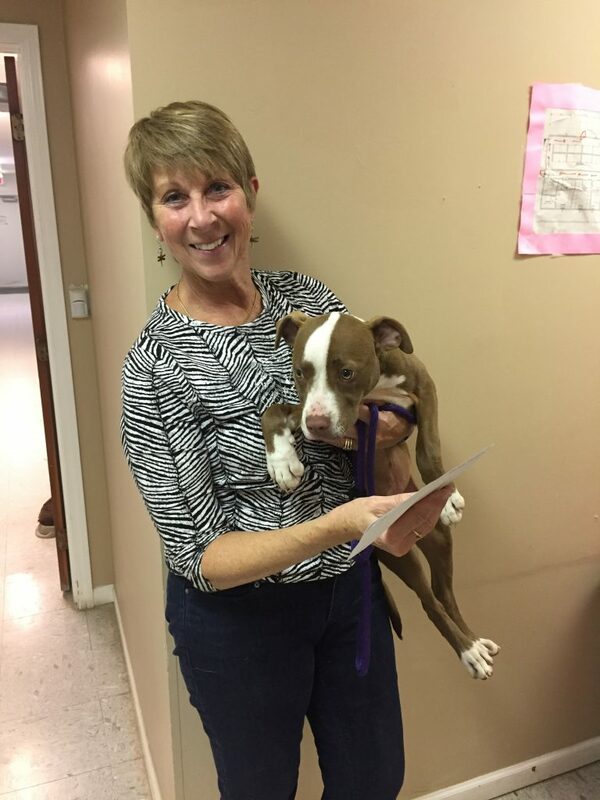 Thanks to the generosity of those who attended the event, Parschauer staff members were able to present Barbara Hargreaves from the Erie County Humane Society with a check for $320. 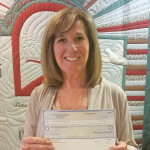 Congratulations to Julie Millott! 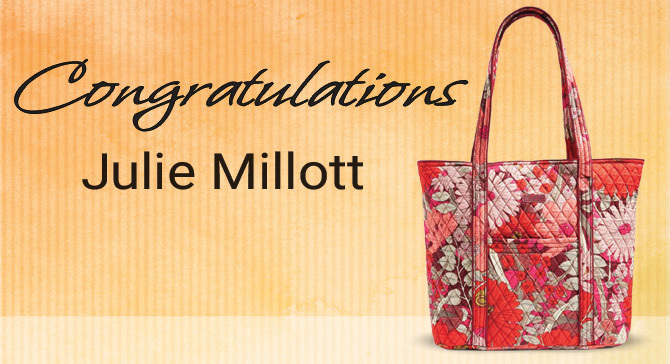 She is the winner of the Vera Bradley Tote from Parschauer Eye Center’s August and September Giveaway. 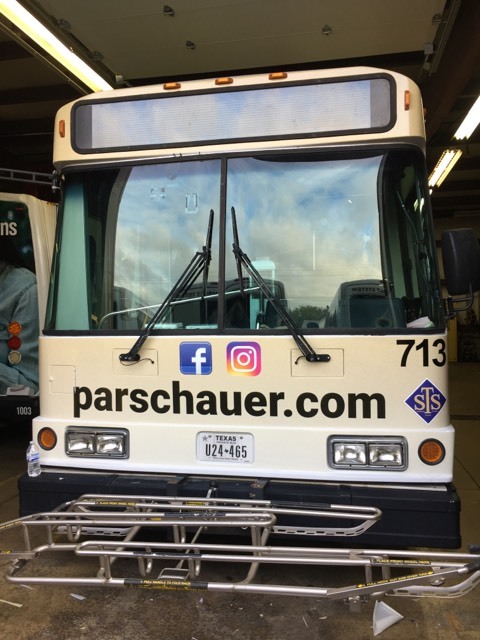 Stop into Parschauer Eye Center to see our full line of Vera Bradley Products. 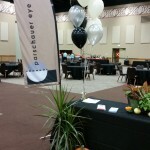 Parschauer Eye Center is proud to announce the recent winners of our Oakely Give-Away Contest. 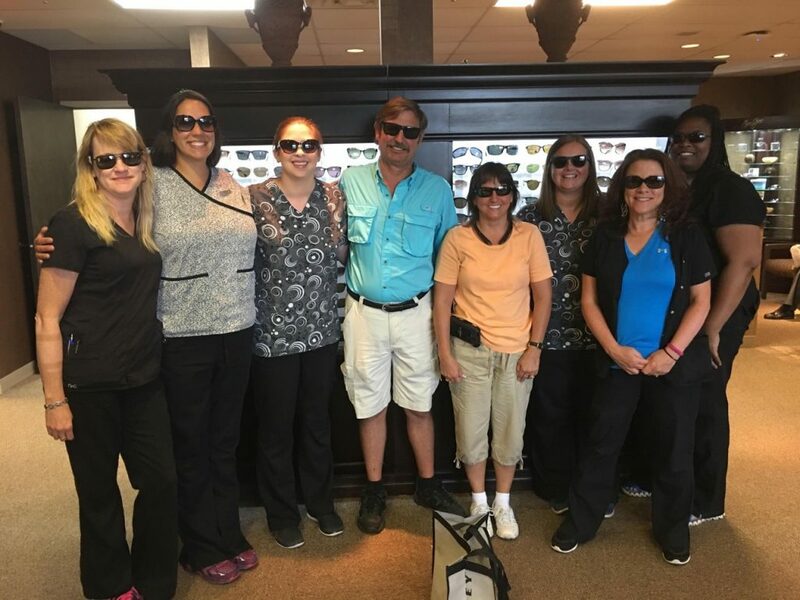 Congratulations to Roger Garn and Tamara Schaefer pictured with our Optical Department team. 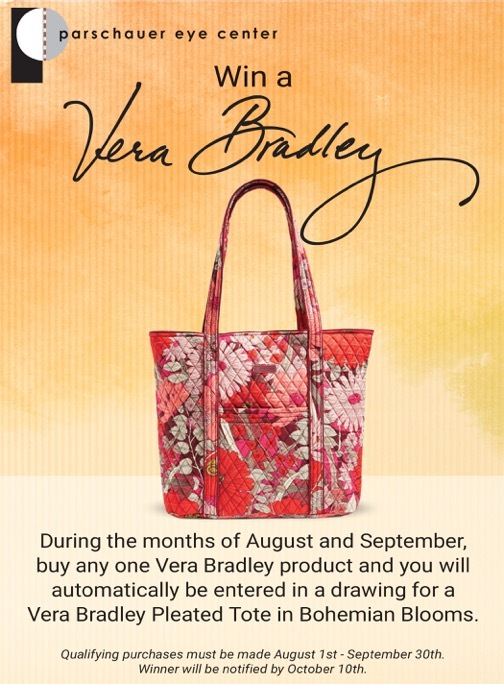 During the month of August and September, buy any one Vera Bradley product and you will automatically be entered in a drawing for Vera Bradley Tote! 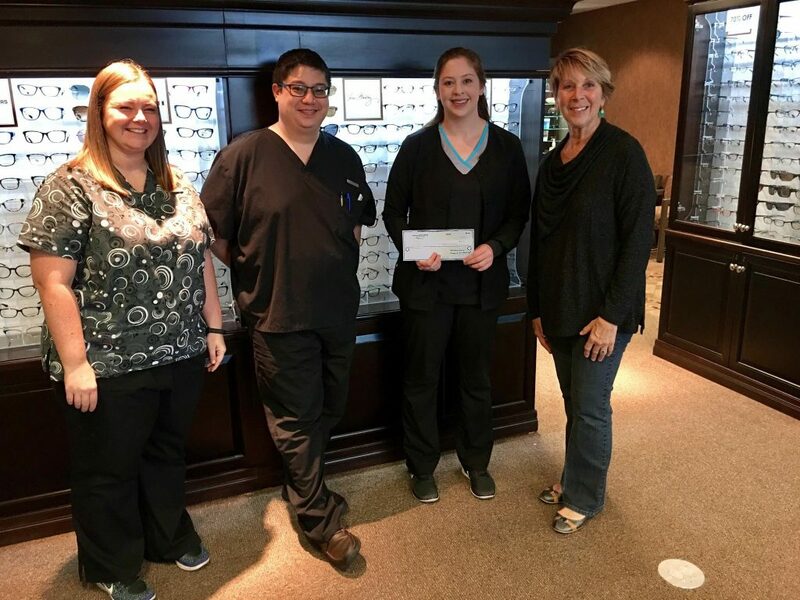 Parschauer Eye Center and it’s loyal patients are proud to announce this week’s recipient of the Focus on Giving Back Program. 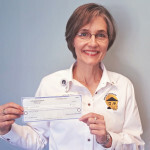 For every $65 eye exam performed, Parschauer donated $15 to one of four local charities. 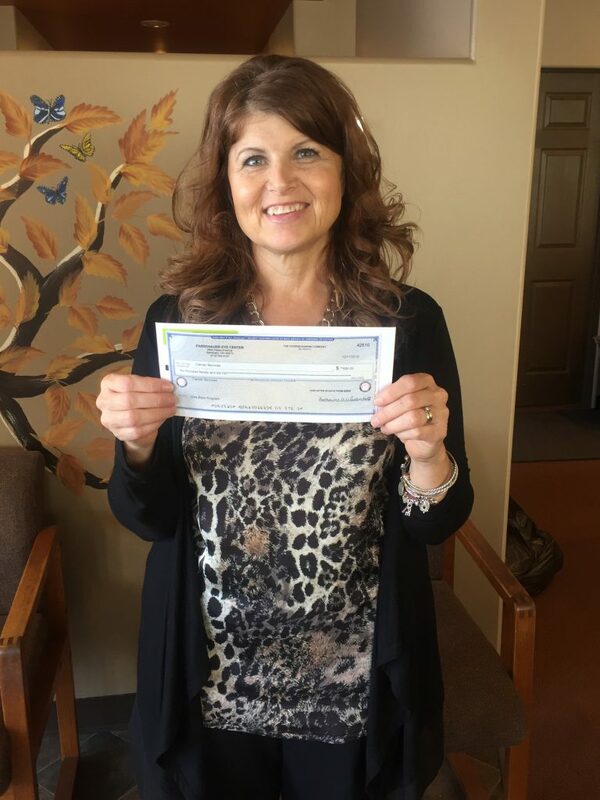 It is with the help and participation of our patients that we are able to present this week’s donation to Cancer Services. 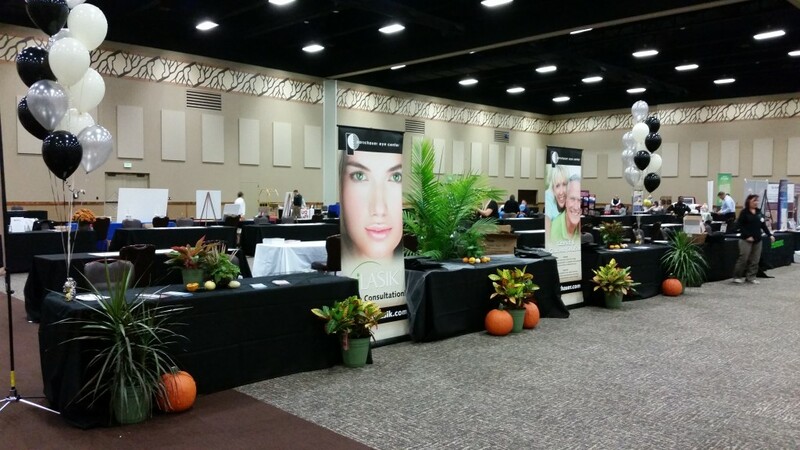 Cancer Services enhance the lives of people impacted by cancer by offering free resources, support and education. 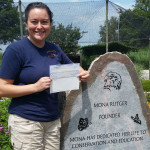 The donation was presented to the Executive Director of the program, Peg Miller. 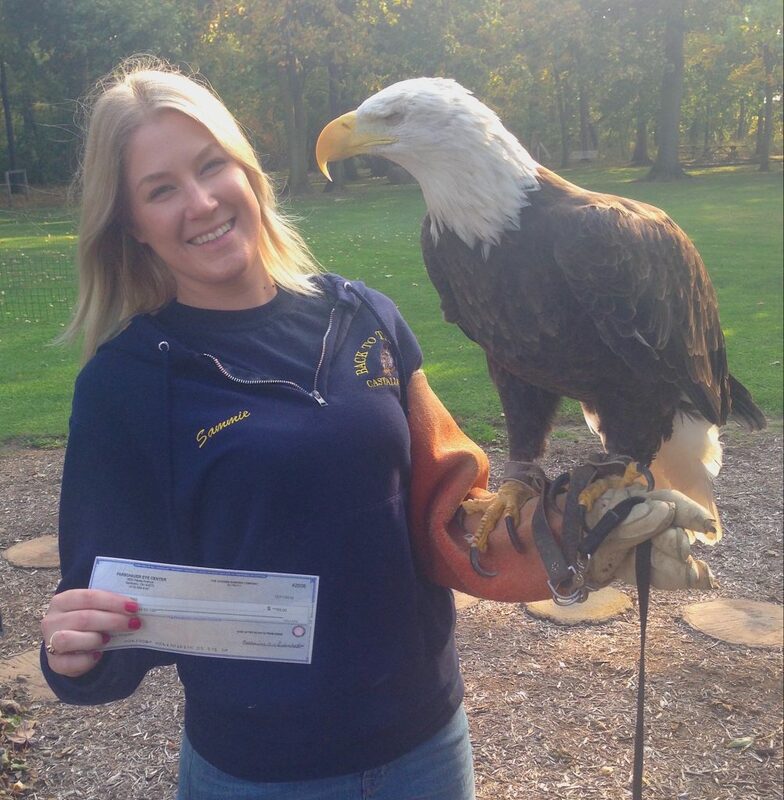 Thank you to all involved for your participation and benevolence! Thanks to the participation of our patients in the Focus on Giving Back Program, we are able to present a donation to another deserving charity. 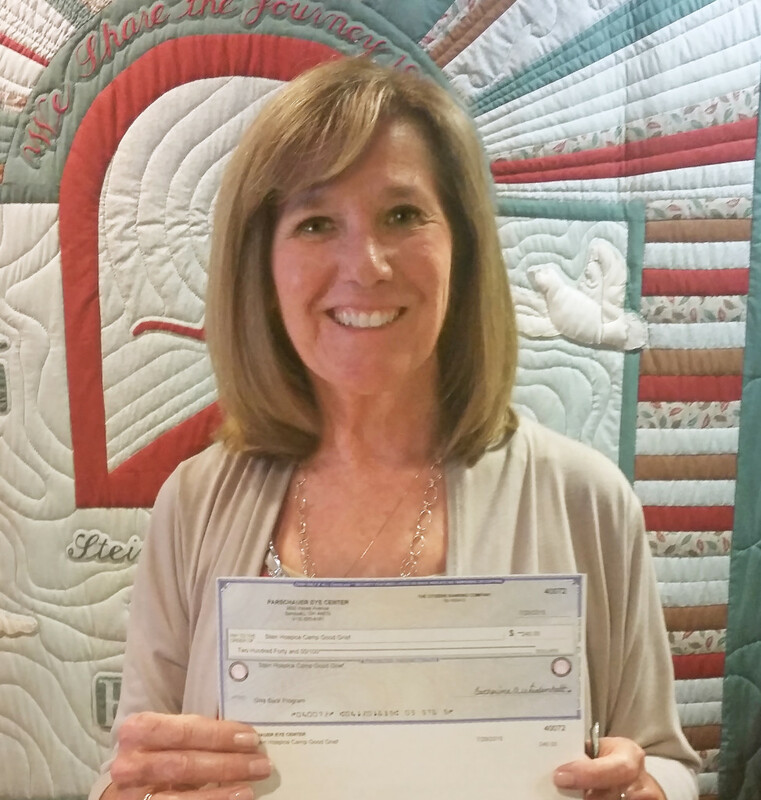 For every $65 eye exam performed, Parschauer donated $15 to one of four local charities. 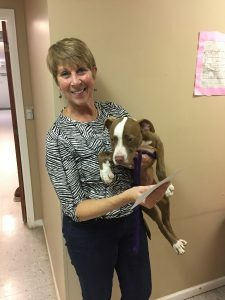 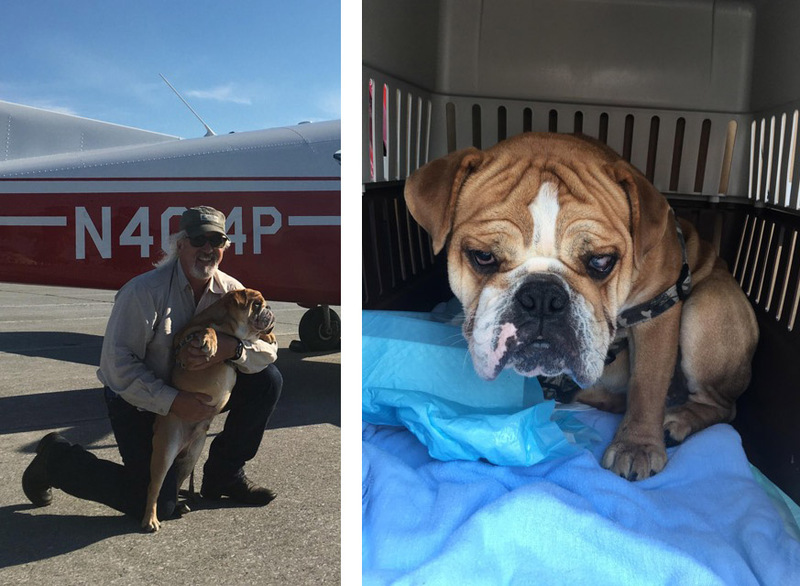 This week’s recipient is the Erie County Humane Society, a shelter dedicated to turning neglected animals into loving members of new families. 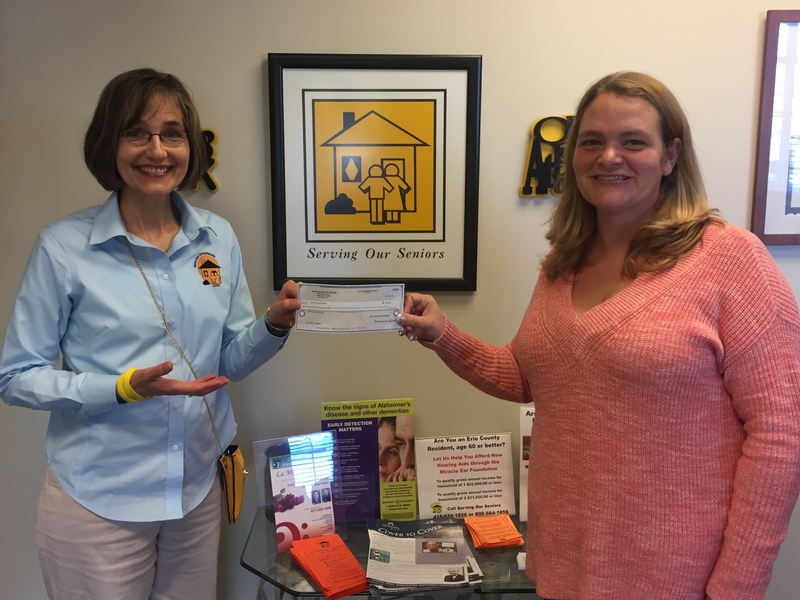 The donation was presented to the Director, Barbara Hargreaves. 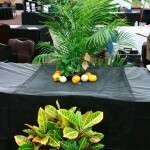 Thank you to all involved for your participation! Parschauer Eye Center and it’s loyal patients are proud to announce that this week’s recipient of the Focus on Giving Back Program is Back to the Wild, a wildlife rehabilitation and nature education center in Castalia, Ohio. 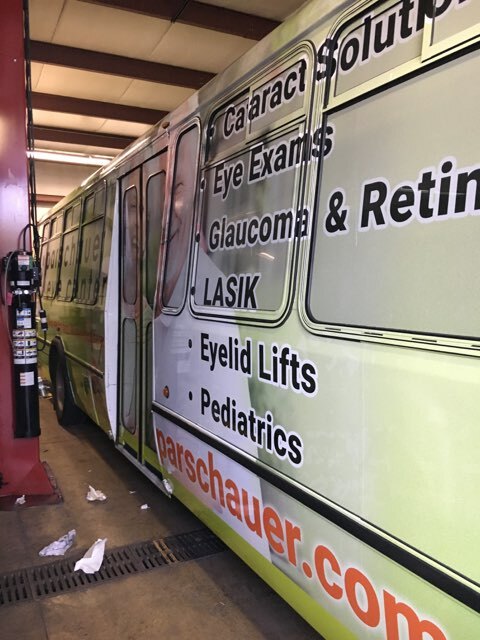 For every $65 eye exam performed, Parschauer donated $15 to one of four local charities. 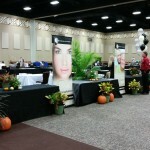 It is with the help and participation of our patients that this program is able to be a success. Thank you to all involve for you participation and kindness! 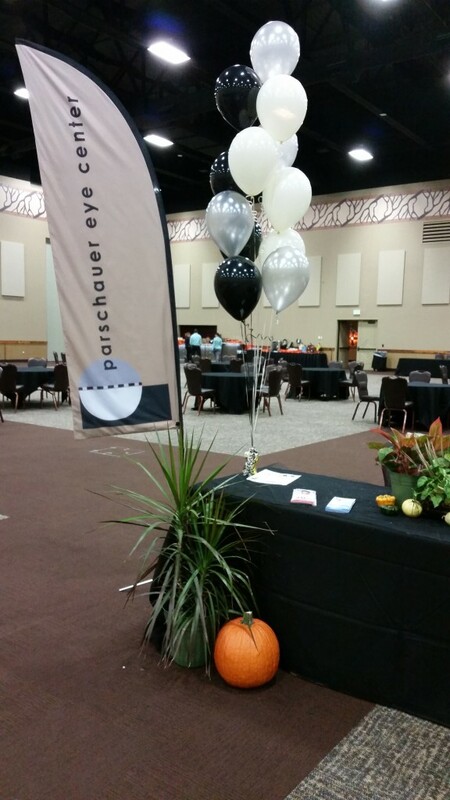 Parschauer Eye Center’s Focus on Giving Back was once again a BIG success! 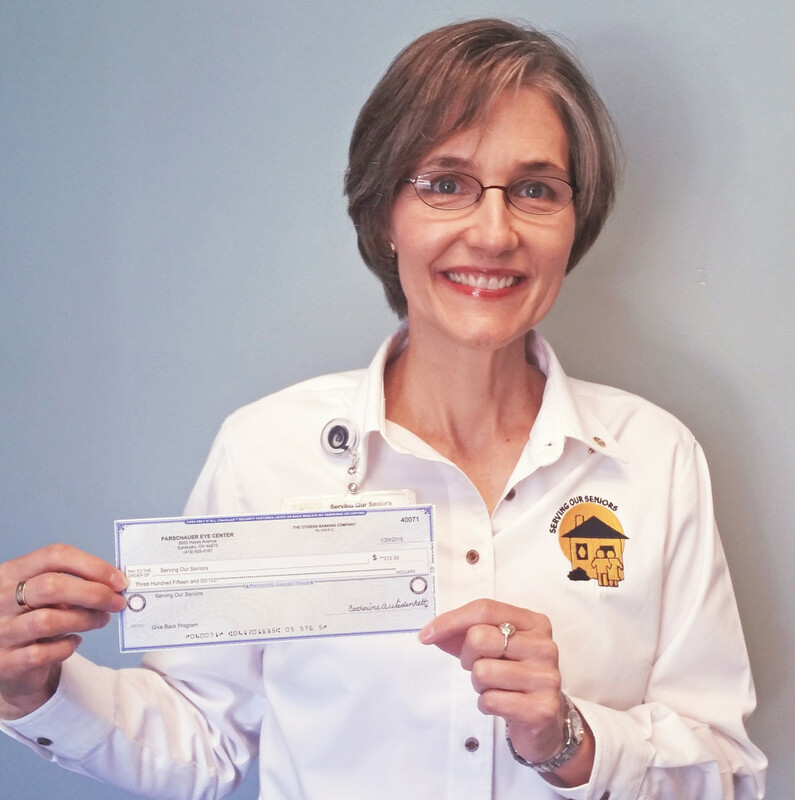 For every $65 eye exam performed, Parschauer donated $15 to one of four local charities. 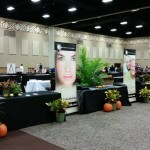 It is with the help and participation of our loyal patients that we are able to make this program a success. 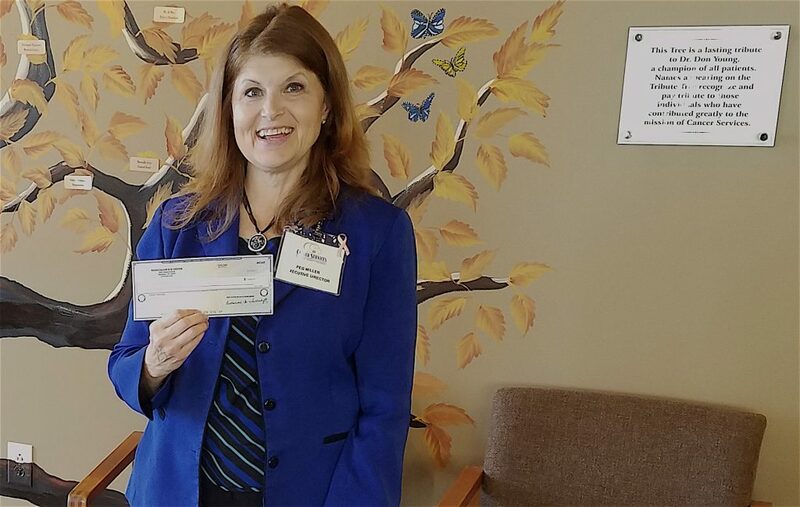 This week’s recipient is Serving Our Seniors, a local senior citizen advocacy program that is dedicated to helping Erie County Seniors maintain their independence. The donation was presented to the Executive Director, Sue Daugherty as well as Office Manager and Fundraising Event Coordinator, Sarah Widman. 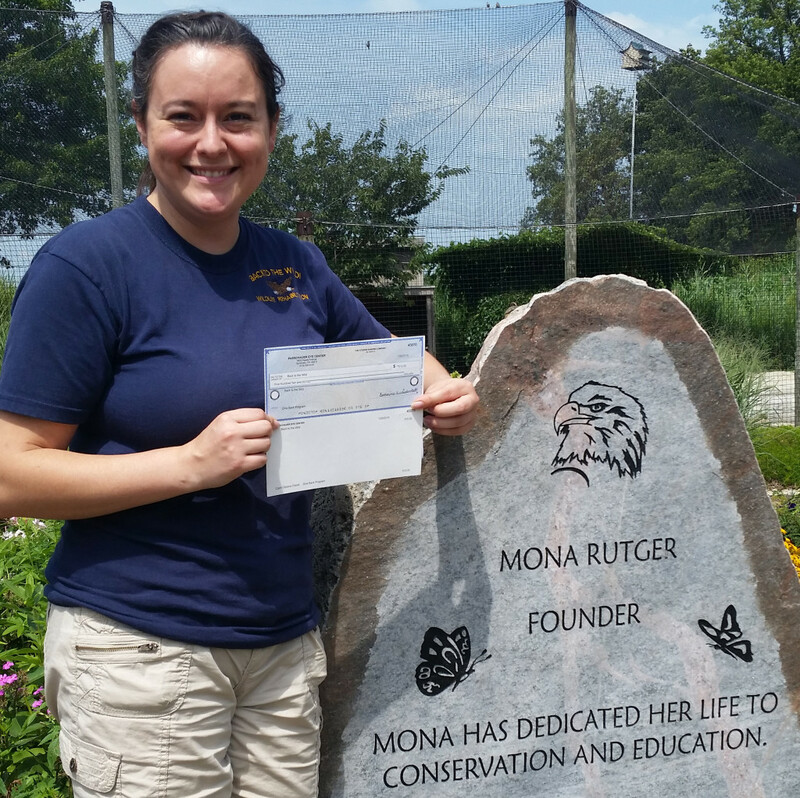 Thank you to all involved for your participation and generosity! 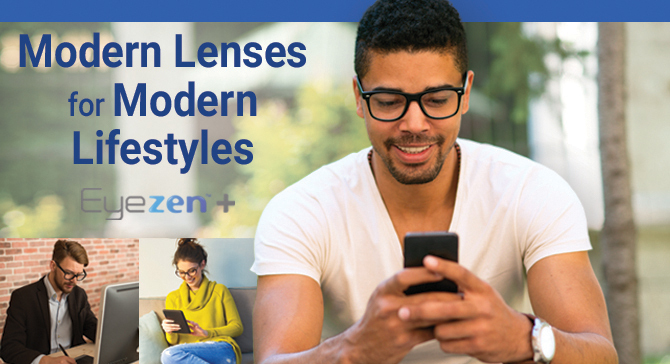 Protect Your Eyes Against Digital Eye Strain with New Eyezen™ + Lenses! 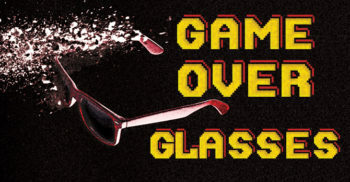 Eyezen+ lenses contain a small amount of accommodative relief to help alleviate eye strain caused by viewing near objects, like cell phone and tablets. 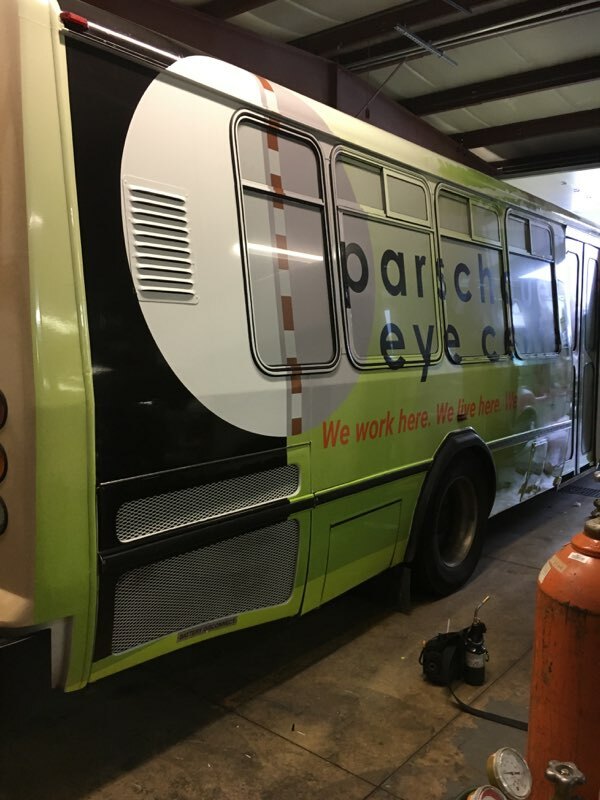 Learn more about Eyezen+ or contact Parschauer Eye Center for more information. 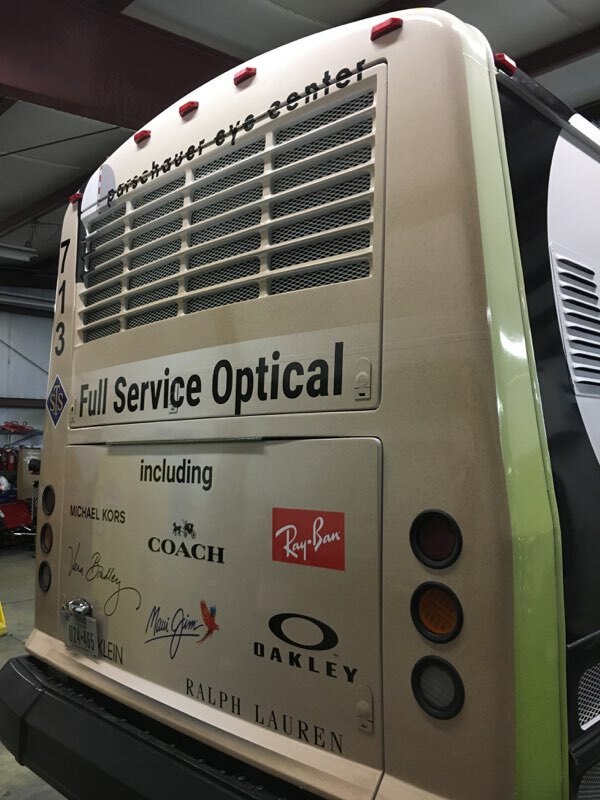 *Eyezen+ lenses block at least 20% of Harmful Blue Light, which is the high energy waves found between 415-455nm (blue-violet light). 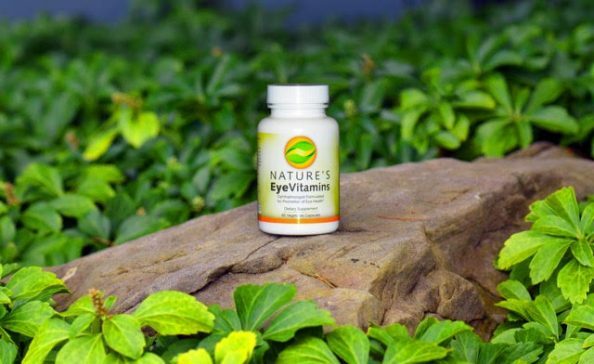 NATURE’S Eye Vitamins® contain ingredients based on the latest scientific research. 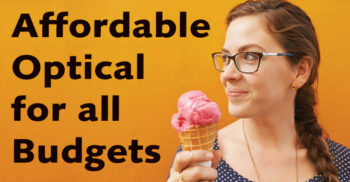 The capsule form of delivery provides greater absorption than a tablet form. 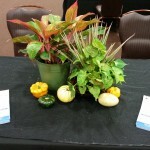 It can even be opened and mixed into water or juice for individuals who prefer this method of taking medications. 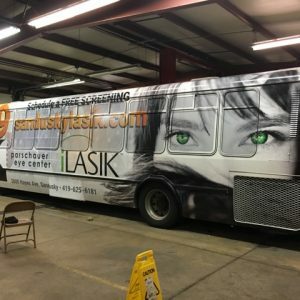 Learn more about the selection of eye vitamins available at Parschauer Eye Center. 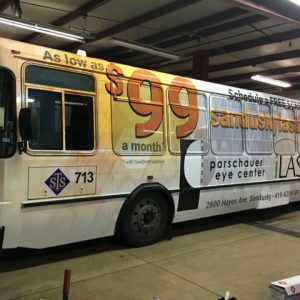 Parschauer Eye Center “Cruises” Downtown Sandusky! 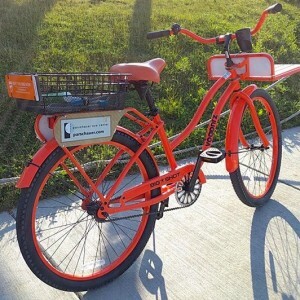 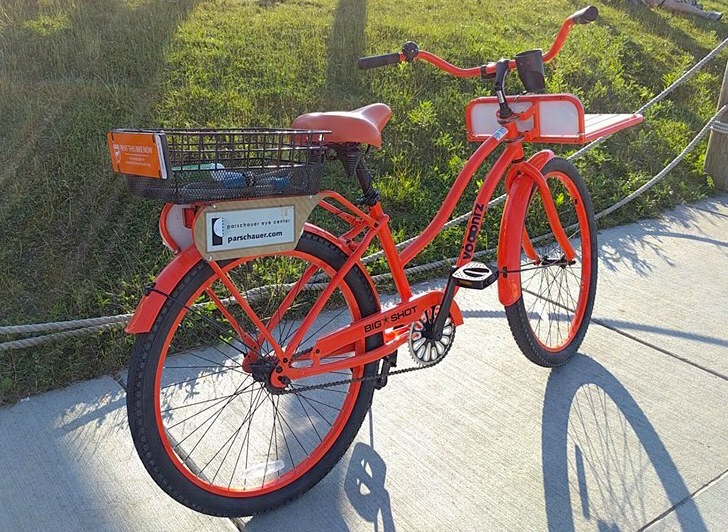 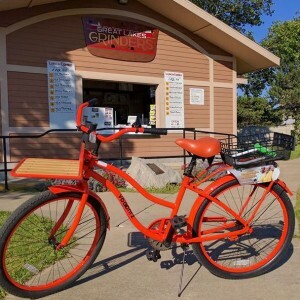 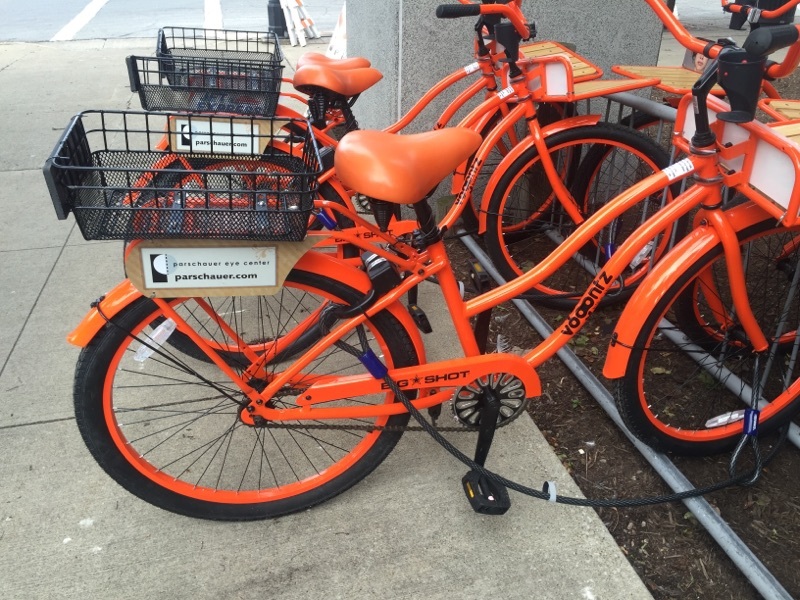 Cruise around Sandusky on one of these vibrant orange bike cruisers that are now offered in multiple downtown locations. 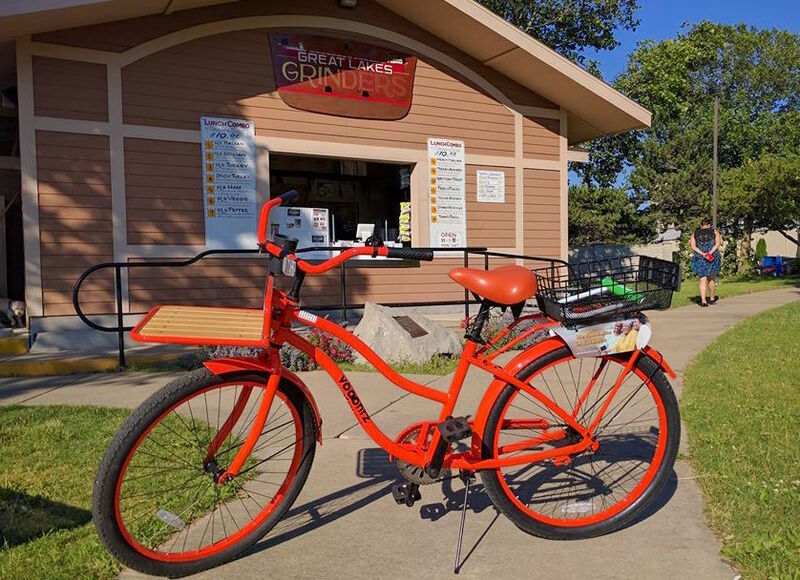 We are a proud sponsor of this movement that is helping our community to be a more healthy, active and vibrant place to live. 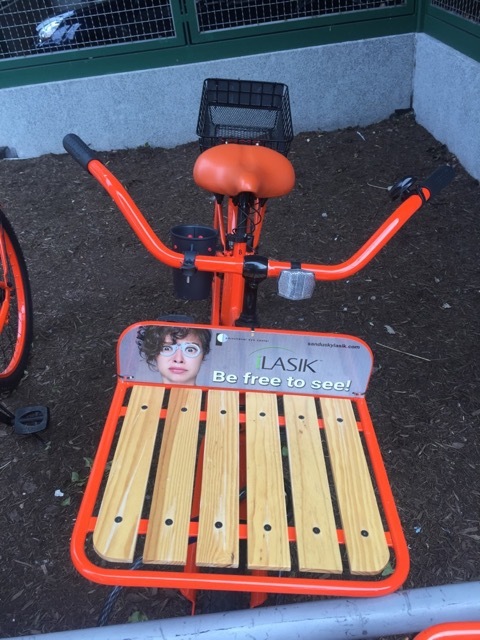 Check out your local eye center’s branding on these unique bikes and “be free to see” what our beautiful, waterfront city has to offer! 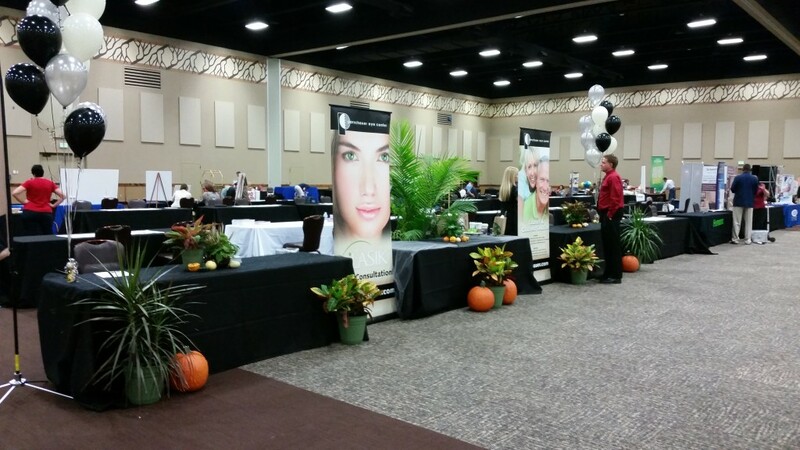 Dr. John Parschauer would like to thank the countless patients he served during his decades in practice. 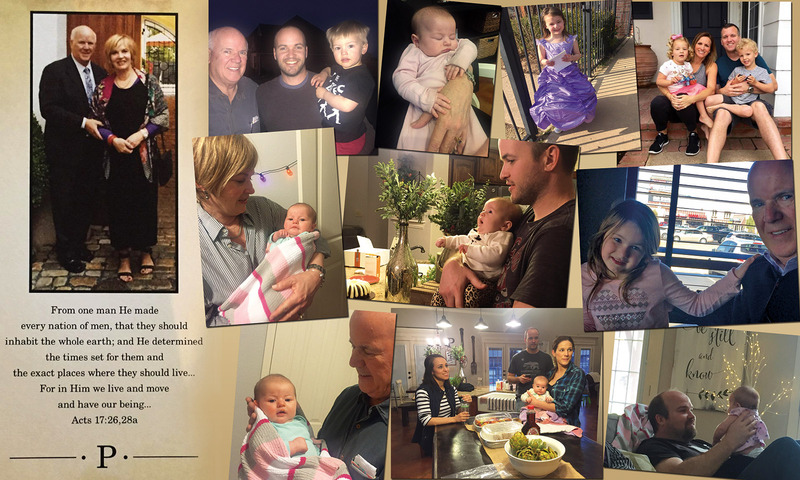 We are pleased to say that he is relishing retirement with his wife and family…especially with his grandchildren! 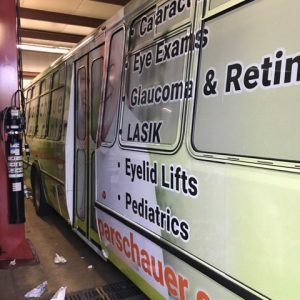 The entire team here at Parschauer Eye Center thanks him for his years of dedication and contributions, and are sincerely happy to see Dr. John enjoy this well-deserved chapter in his life. 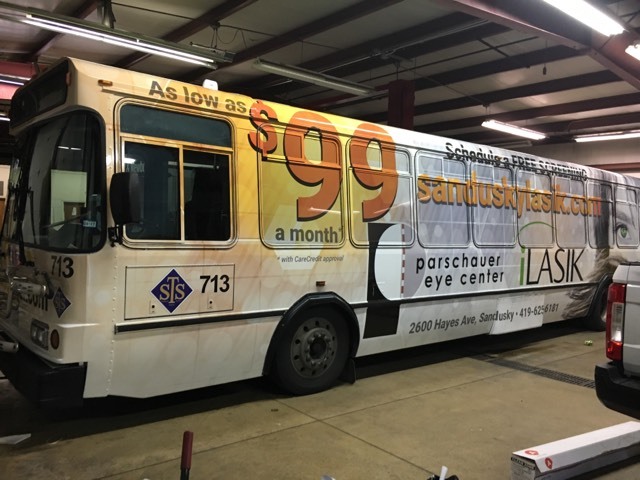 Please contact Parschauer Eye Center for additional details. 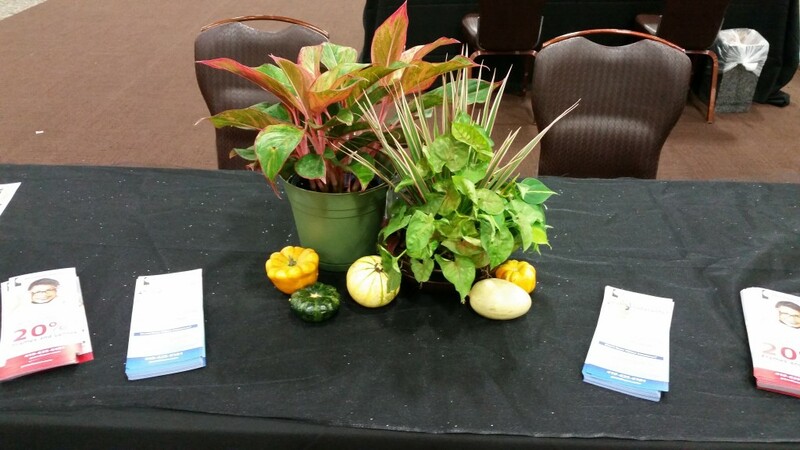 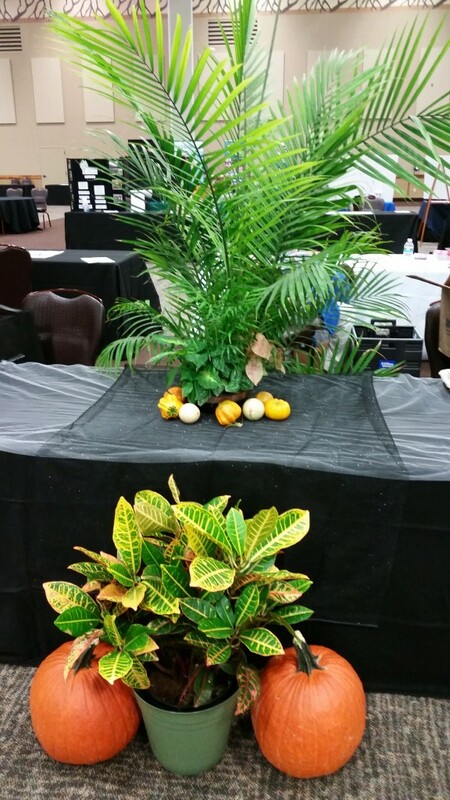 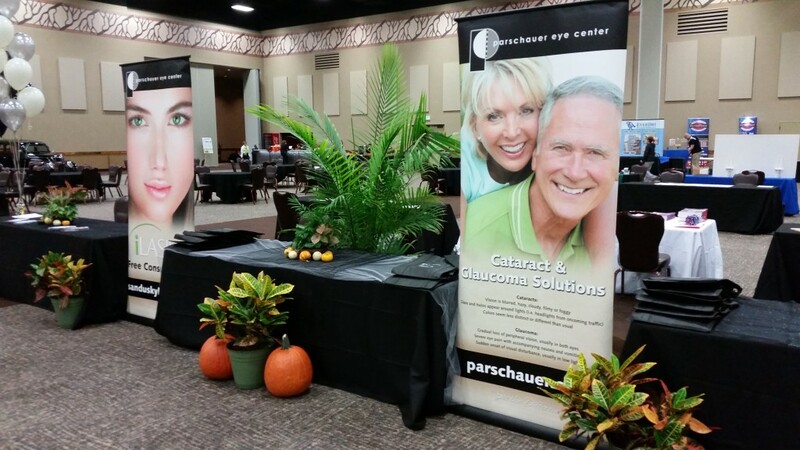 We want to thank everyone that attended, and stopped by the Parschauer Eye Center booth, at the 7th Annual 2015 Northcoast Senior Expo. 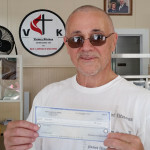 On behalf of our entire staff and all the charities involved, THANK YOU so very much for your participation. 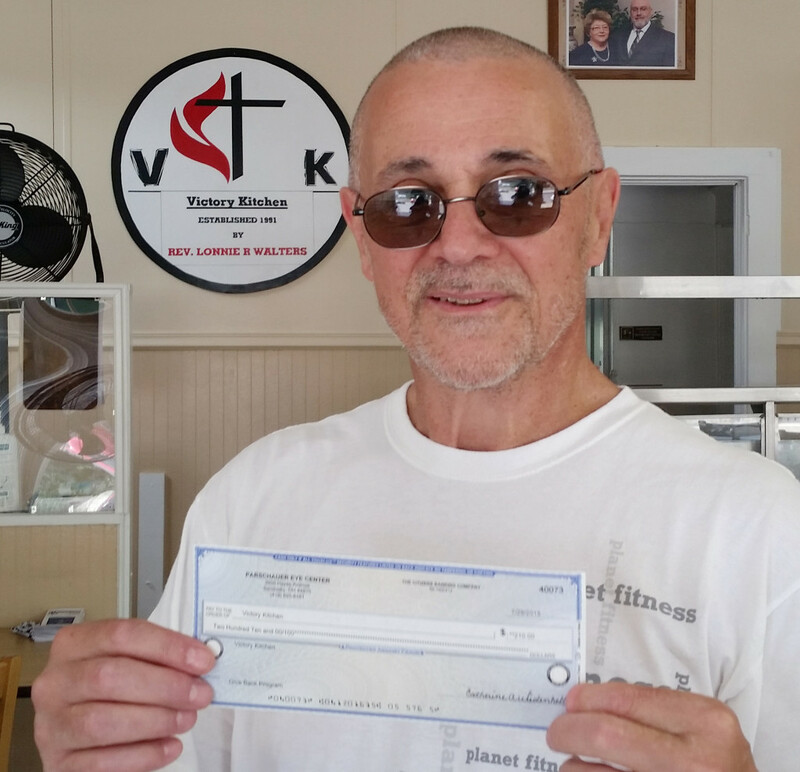 All of the recipients were extremely grateful for the kind gesture. 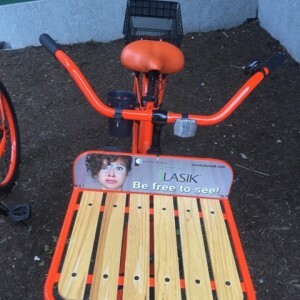 Congratulations to the latest winner of our Free LASIK surgery drawing! 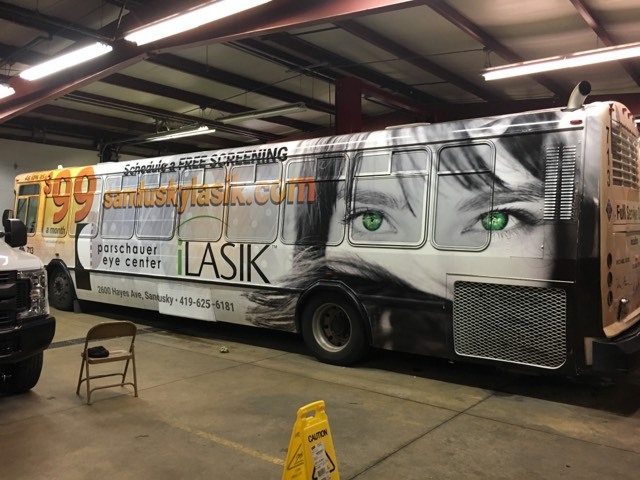 Ashley Giesler of Fremont, Ohio was provided with the gift of clear vision from Parschauer Eye Center. 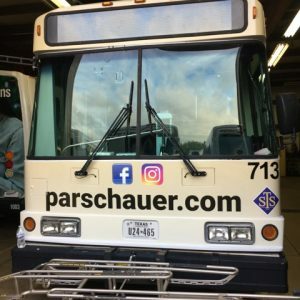 John Parschauer, D.O., celebrates 30 years of service to the community.